Last evening your lady Raiders beat our Northview 3-1 for a chance at the championship. 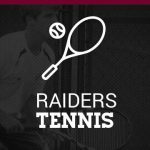 The team will play Saturday afternoon against Cambridge High School at the Clayton International Tennis Park in Jonesboro. 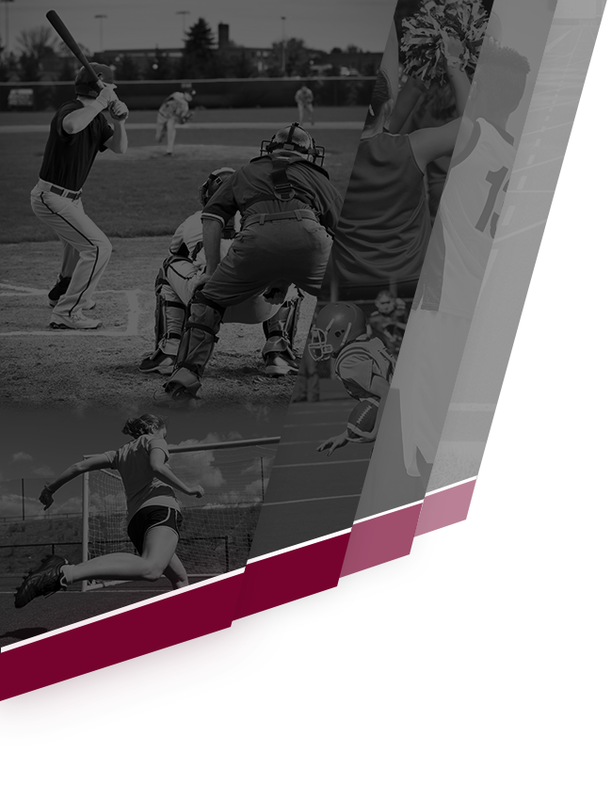 For more information visit www.ghsa.net. Lets go Raiders! The Varsity Girls Tennis team is on their way to the second round of the state playoffs after defeating Douglas County yesterday (Wednesday). Good Luck girls! Let’s Go!! Girls will play against Valdosta at home on Monday afternoon, match play begins at 2:00pm. Multiple Teams · Nov 11 Tennis Anyone? 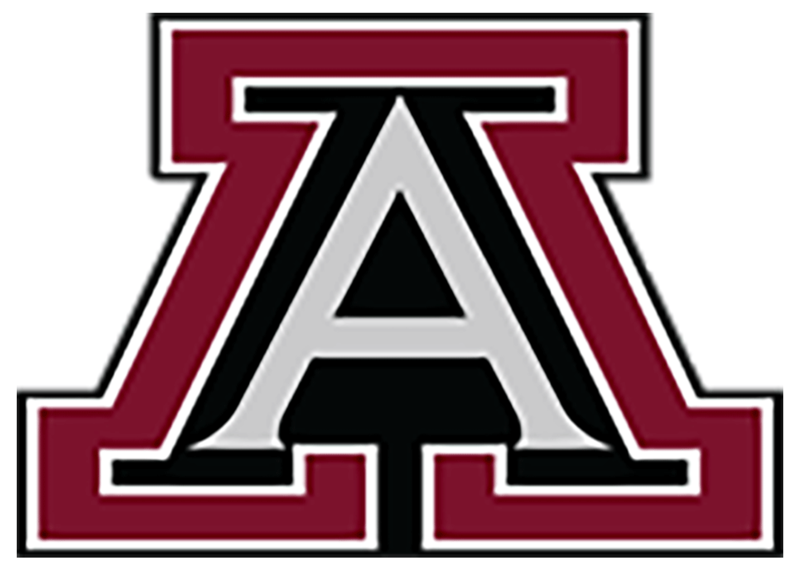 Wednesday, March 23, 2016 4:30 PM Lambert High School AWAY 4 Alpharetta High School HOME 1 Meet Recap Tough loss for the JV girls tennis team, but congrats to Julia Gu on her 3 set win at line 2 singles. Monday, March 21, 2016 4:30 PM Alpharetta High School AWAY 2 Pope High School HOME 3 Meet Recap Good effort by the JV girls tennis team. Congrats to Julia Gu on her 3 set win at line 2 singles and to Sarah Talwater on her win at line 3 singles. 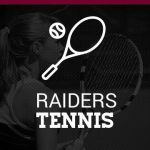 Wednesday, March 16, 2016 4:30 PM Alpharetta High School AWAY 1 Johns Creek High School HOME 4 Meet Recap Tough loss for the JV girls tennis team, but they fought hard. Congrats to Sam Meeker on her line 1 singles win!